The Sirtfood diet has become the ‘new’ fad of 2016 and has gained recognition from celebrities like TV chef Lorraine Pascale. It is famously known for allowing you to have dark chocolate and red wine and still lose weight, sounds a bit crazy right? 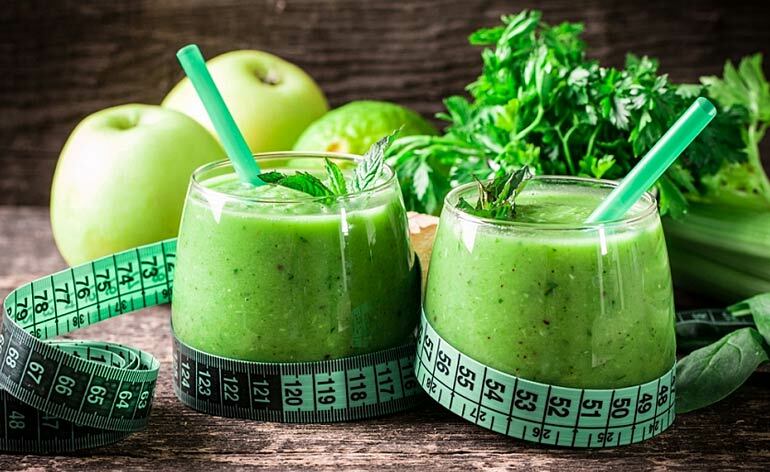 If you’re like me and own a healthy scepticism about the latest diet trends, let’s without further ado, find out more and take into account The Pros and Cons of the Sirtfood Diet! You can have moderate amounts of dark chocolate and wine on a regular basis without feeling guilty! Although at first the promise that you can have red wine and dark chocolate has lured us into this intriguing new diet, there’s very little evidence to support its claims. Until a study is conducted on a much larger group of people, it’s far more advisable to speak to your GP or local nutritionist if you want to lose weight. Plus, don‘t forget that balance is key to living a healthy happy life! 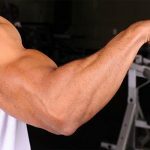 7 Top Forearm Building Benefits and Tips! 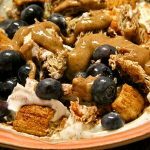 What is a Flex Bowl? Top 5 Health Benefits of Pine Nuts!